Have a month full of good words. Have a hand full of good deeds. Have a face full of smiles. Have a heart full of joy. 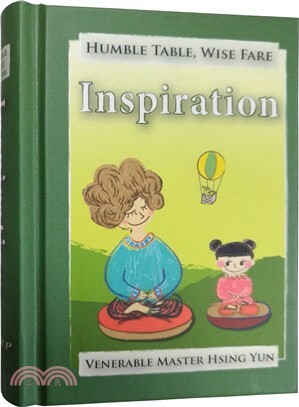 Humble Table, Wise Fare is a collection of charming aphorisms gathered over the many years of Venerable Master Hsing Yun’s teaching career.This international favorite is now available in a handsome bilingual minibook edition.